This unique property is one of a kind! 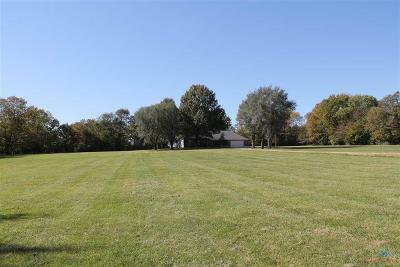 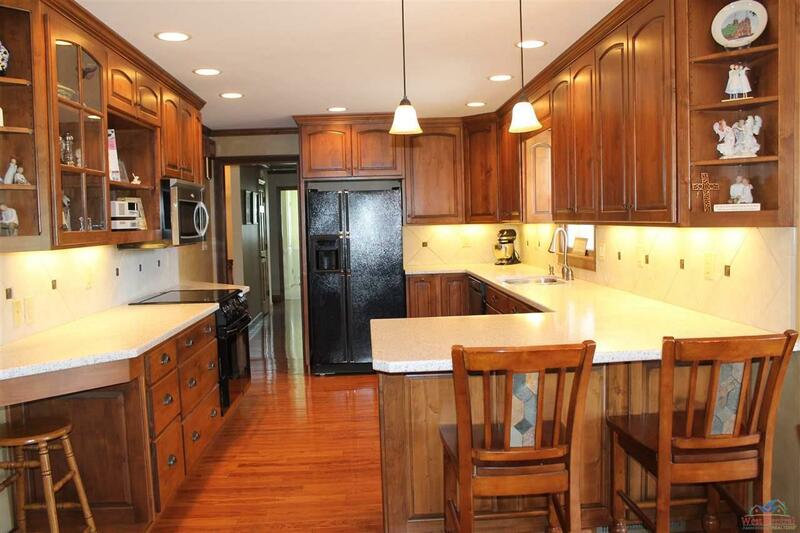 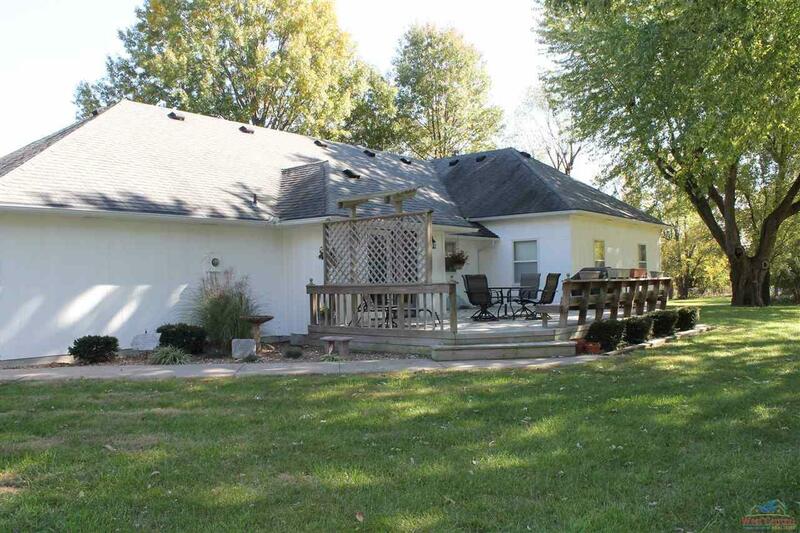 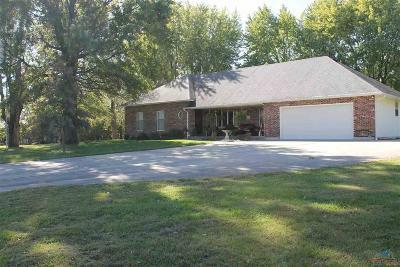 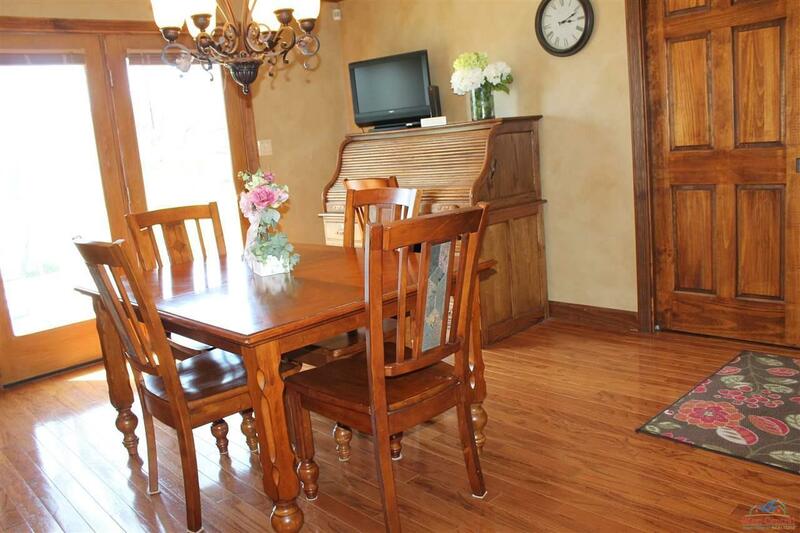 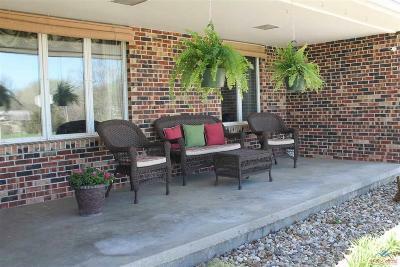 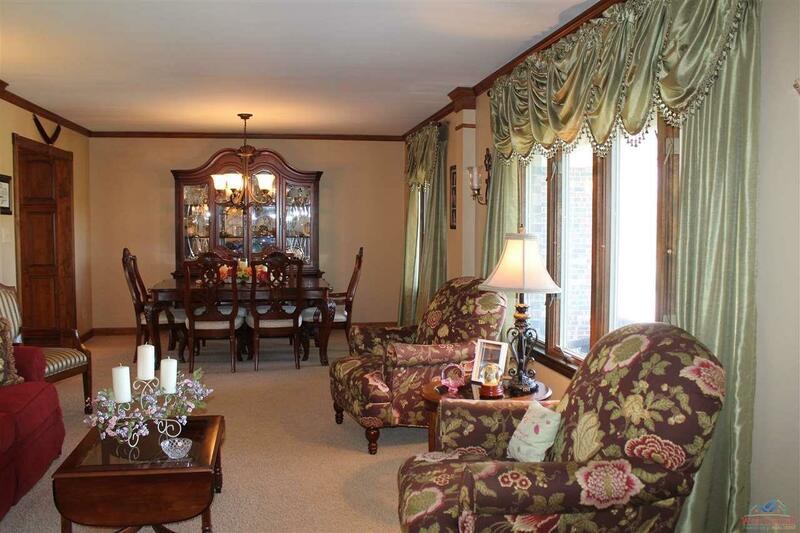 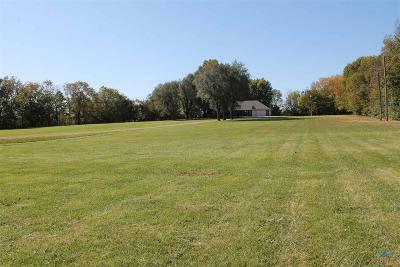 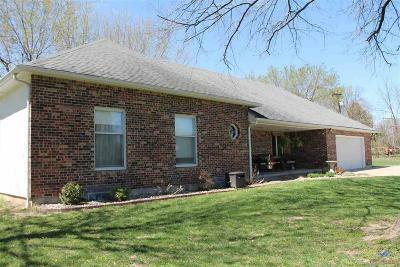 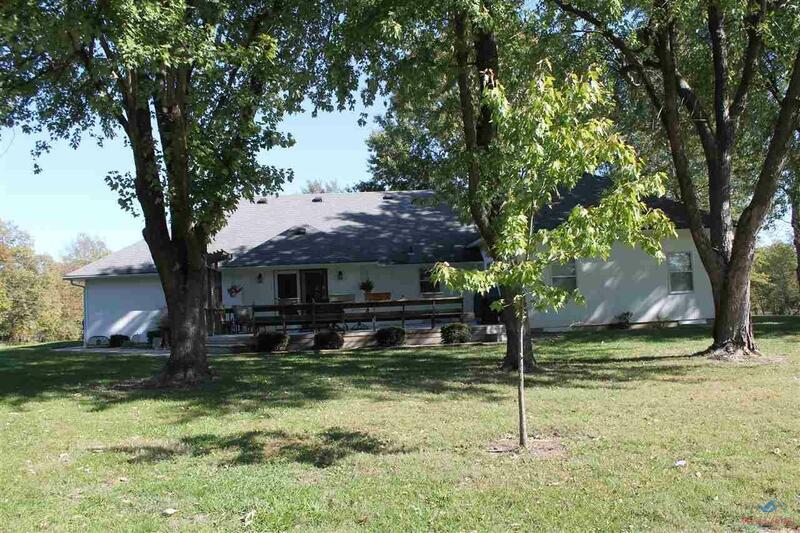 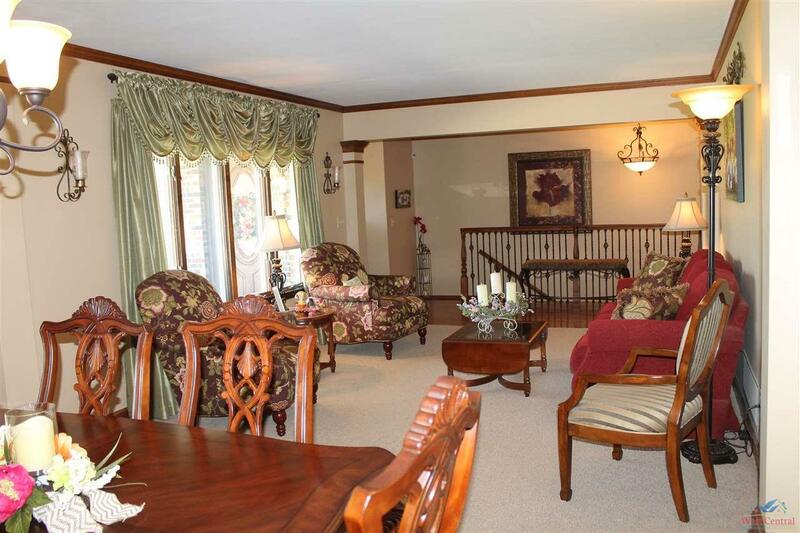 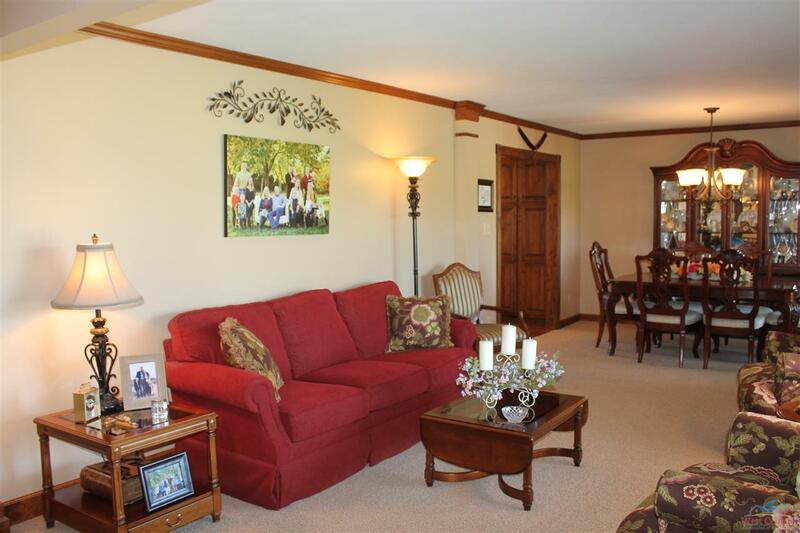 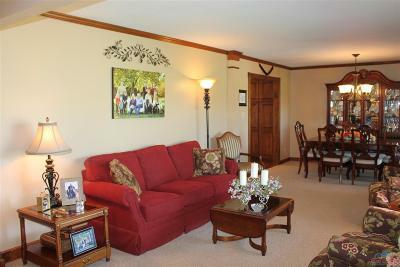 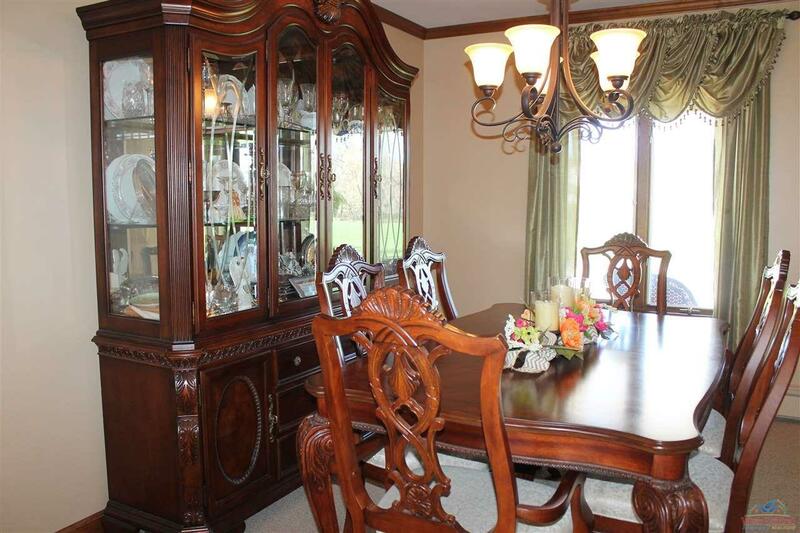 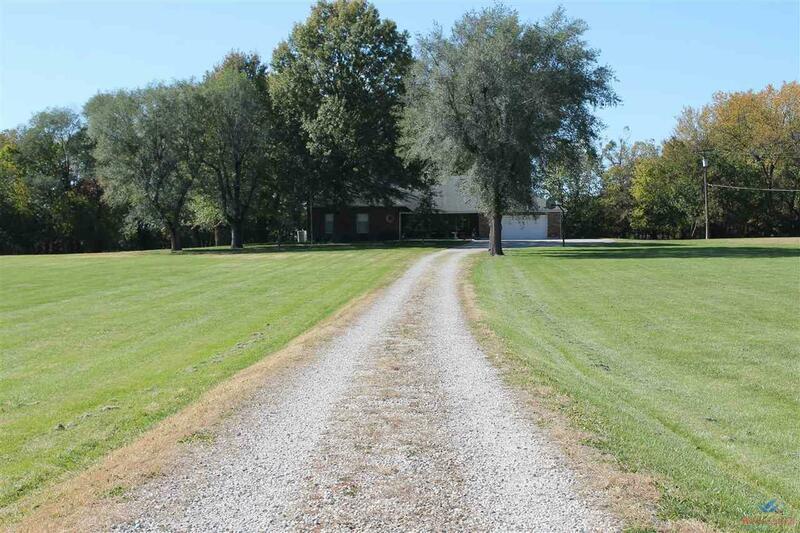 Custom 5 bedroom, 3 bath home sitting on 6 acres inside city limits. You&apos;ll have city convenience yet still have that desired country feel, sitting off the road & some what secluded among mature trees. 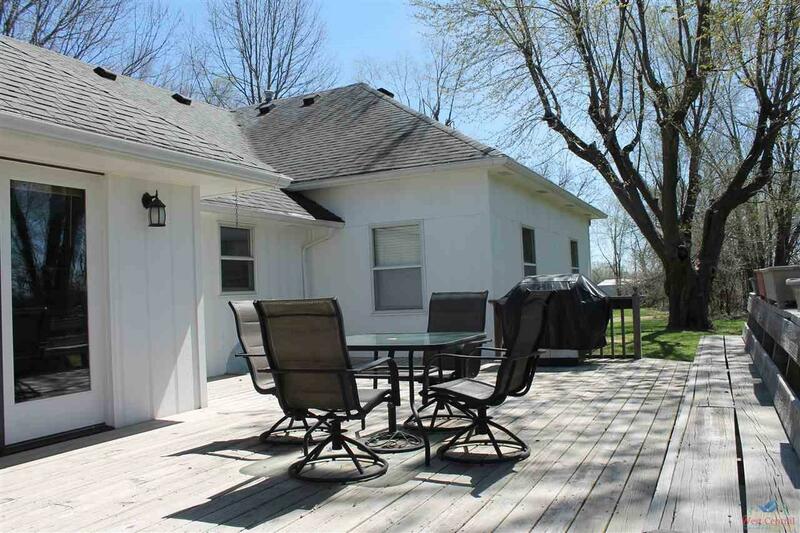 This home has many updates including custom cabinets, solid surface counter tops, pantry with pull out shelves, bar with seating & eating area that opens onto the deck where you can enjoy wildlife. 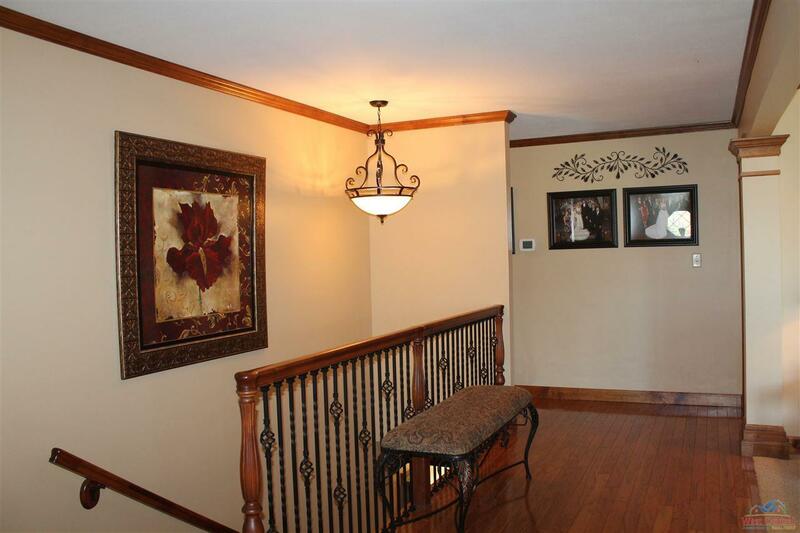 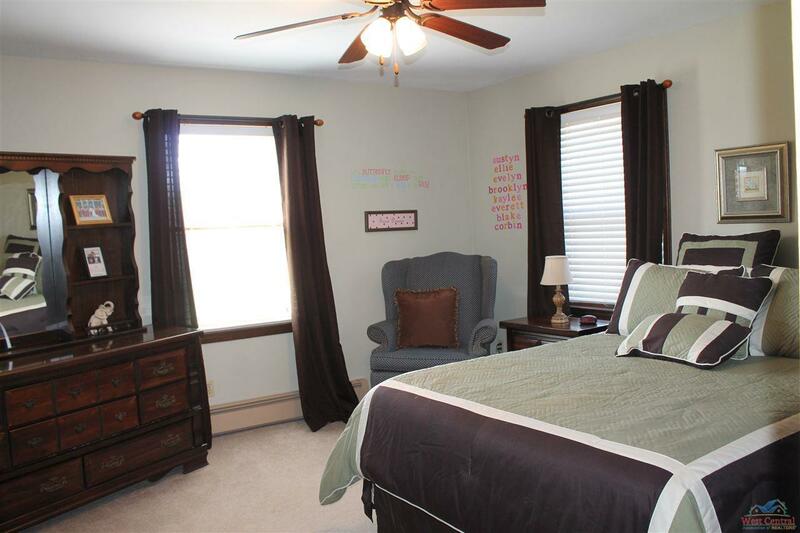 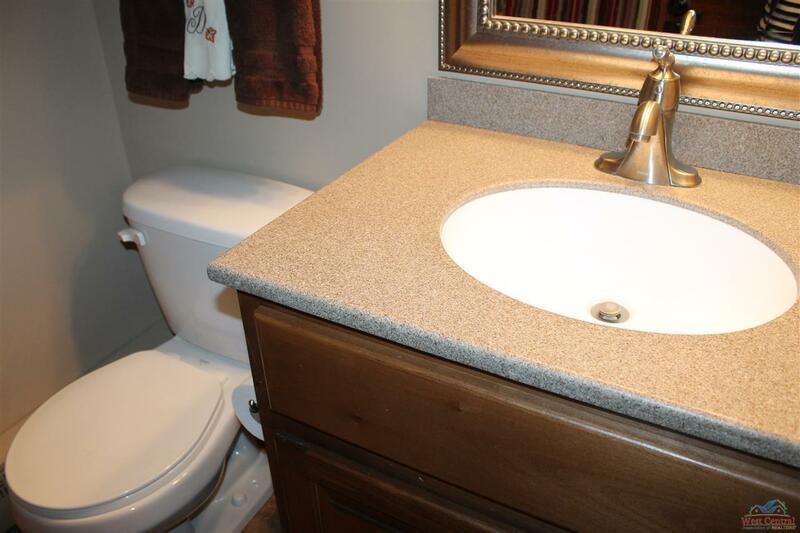 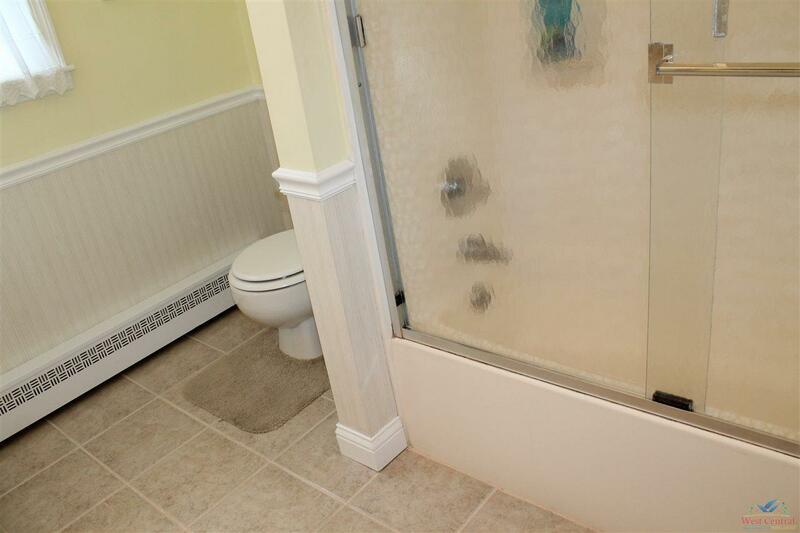 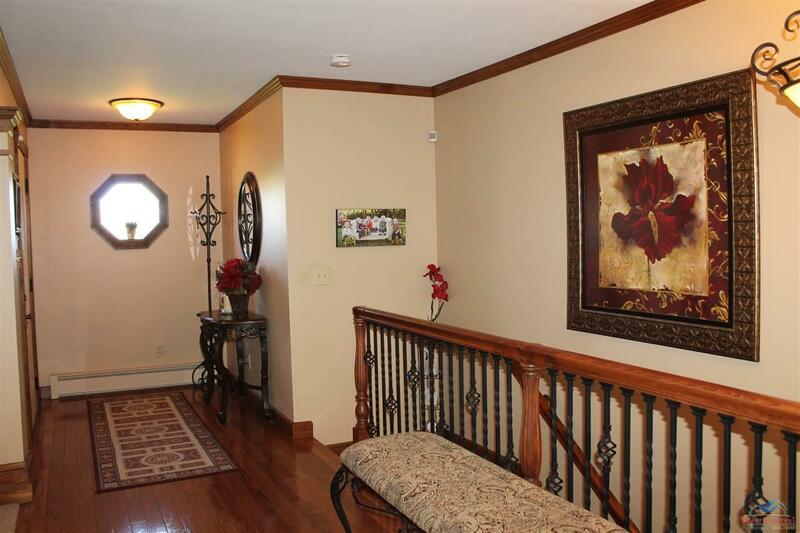 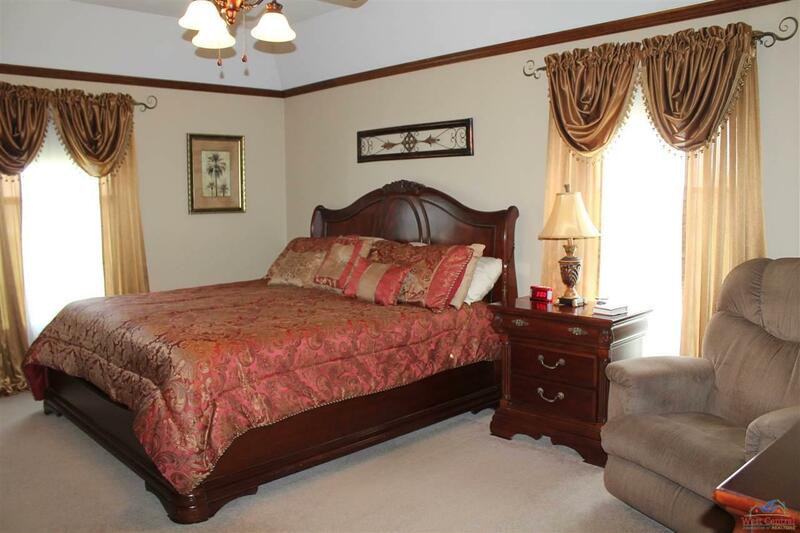 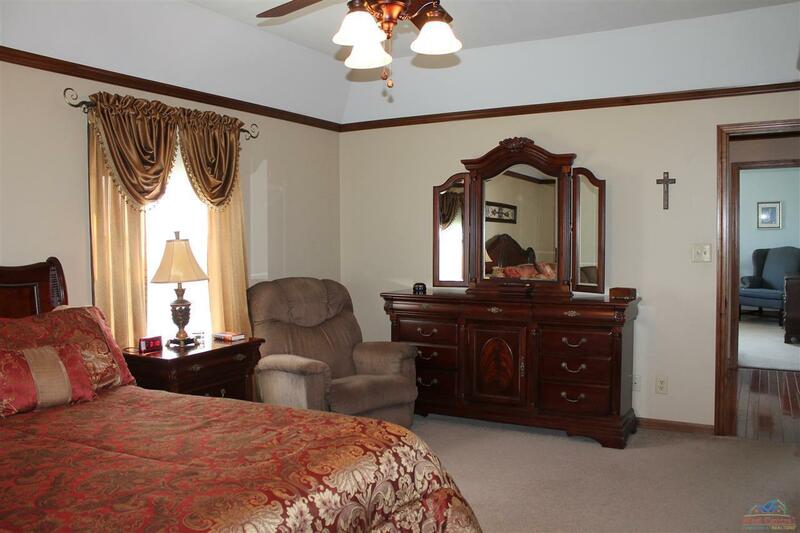 Other features include hardwood floors, solid doors plus nice crown molding. 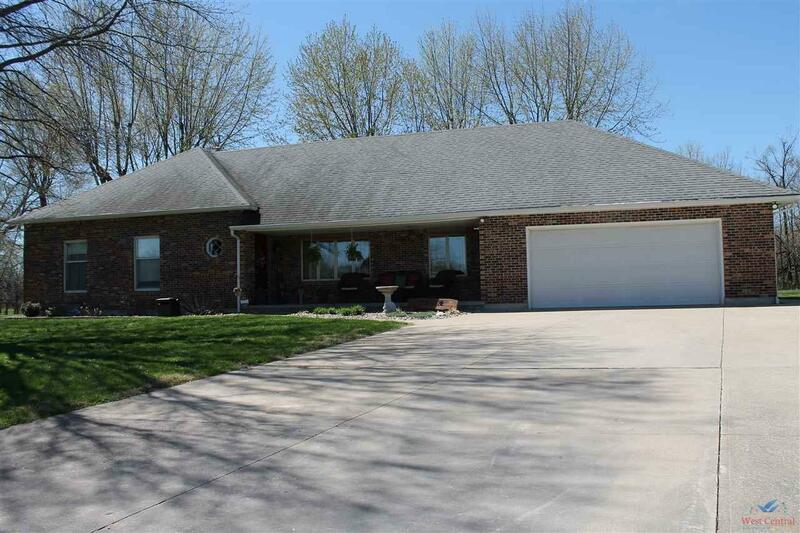 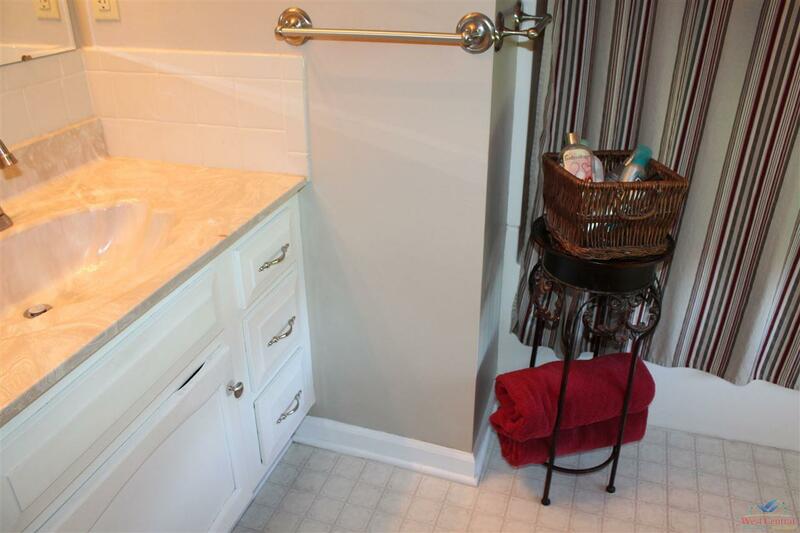 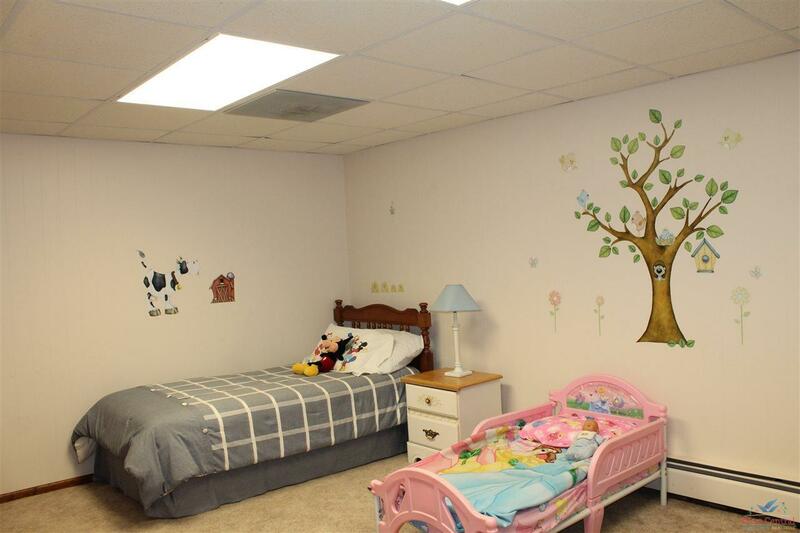 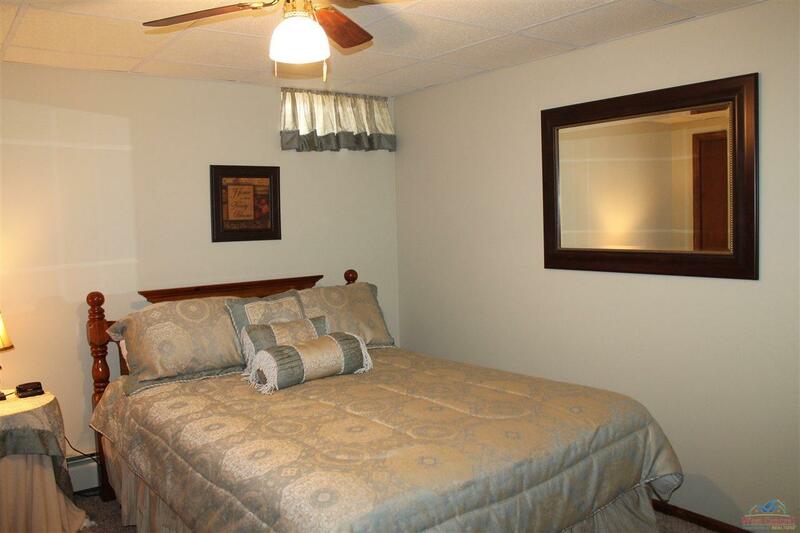 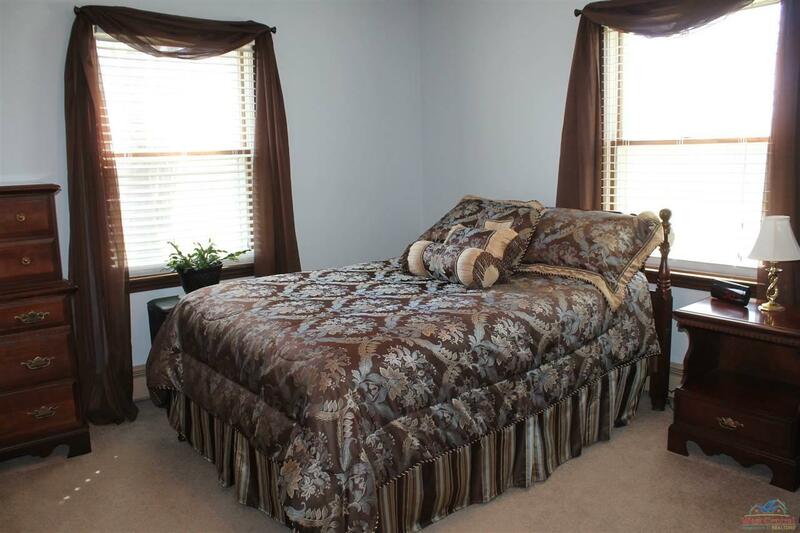 Home offers over sized bedrooms plus an over sized garage with workshop area & utility sink. 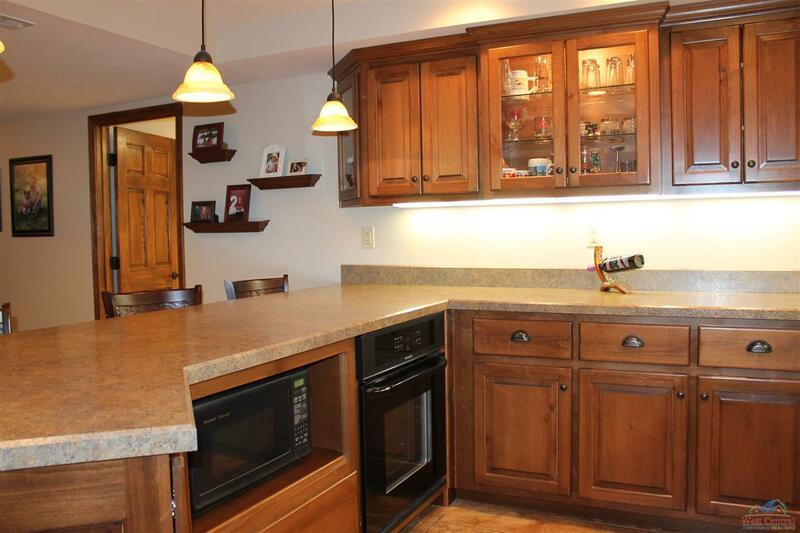 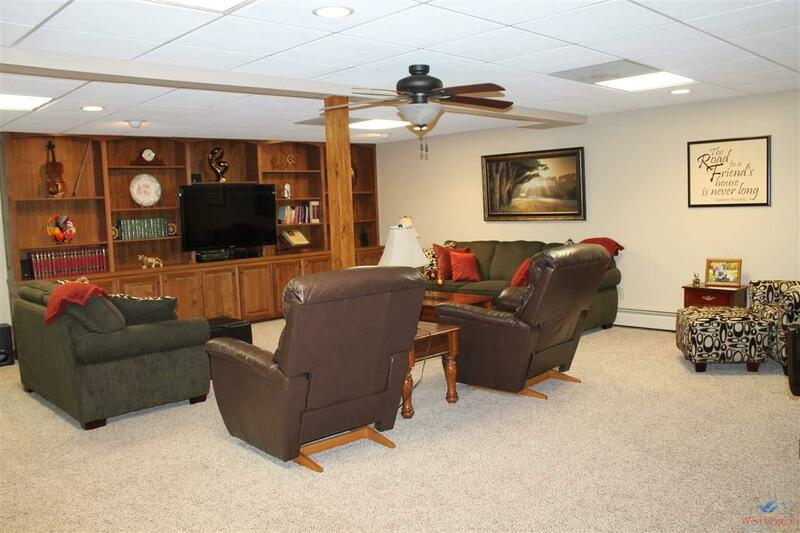 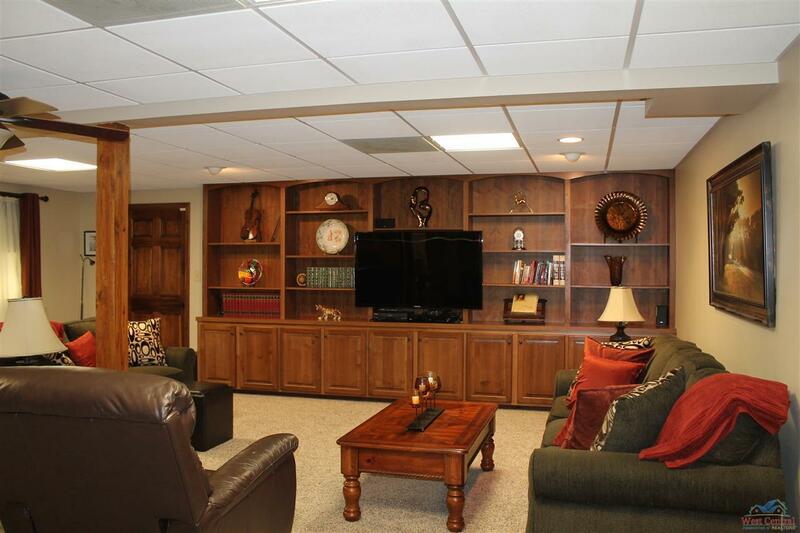 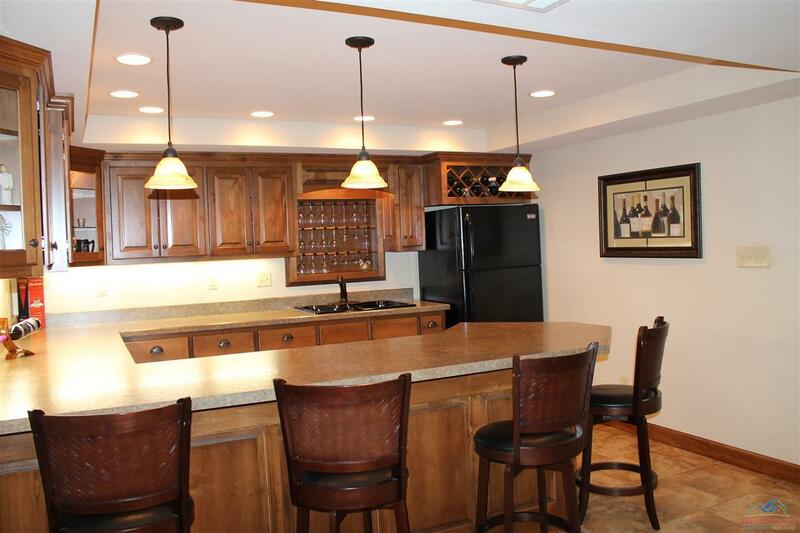 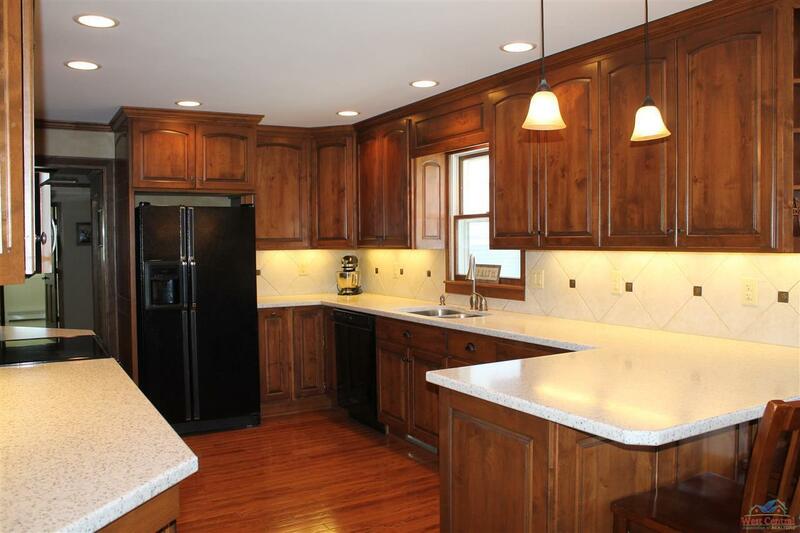 The basement has a full kitchen area, great for holidays & entertaining! 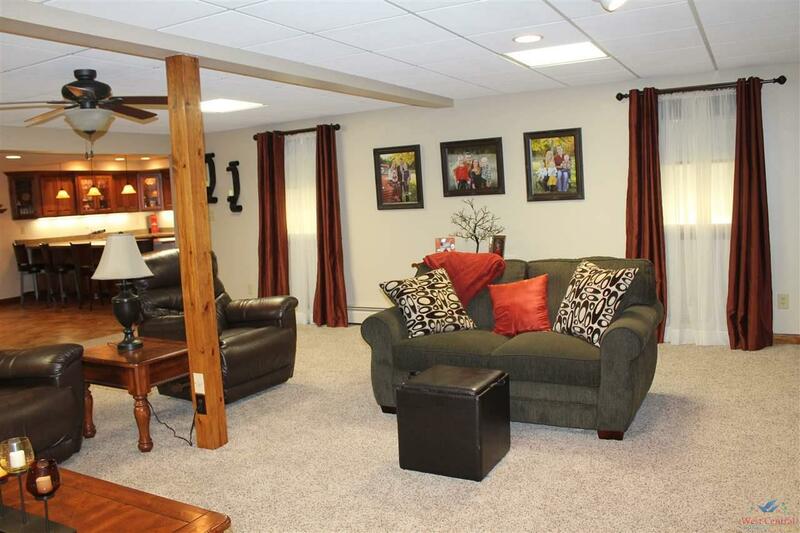 Lower level family/rec room features wall of built-ins. 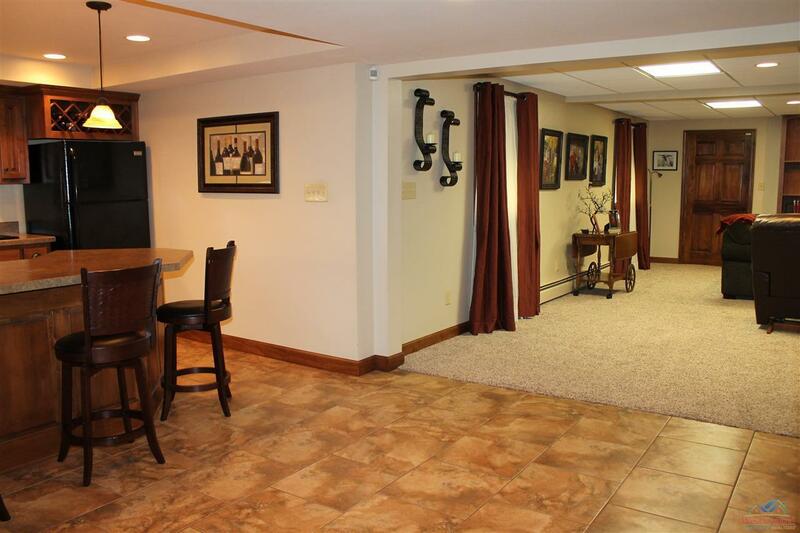 Walk out basement offers easy access for moving items in & out. 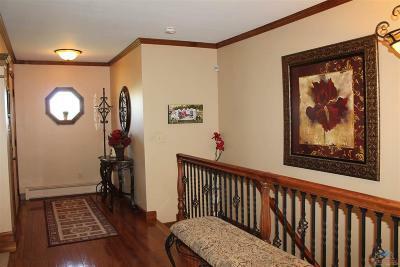 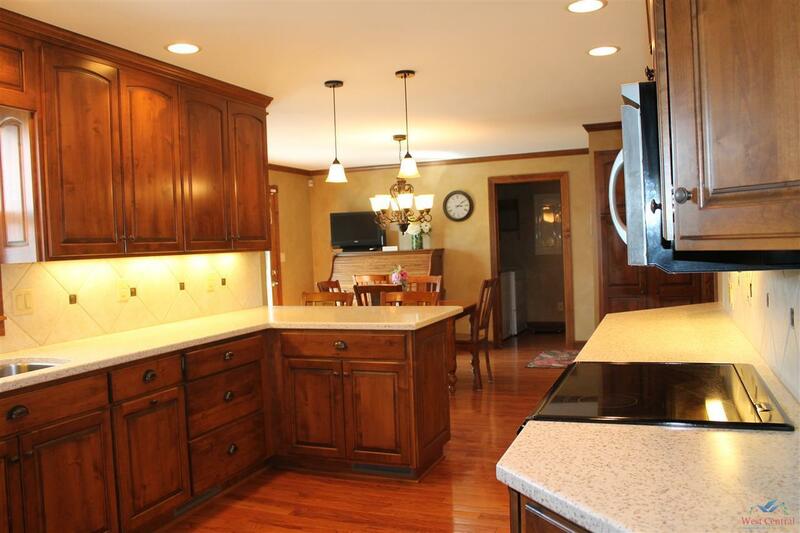 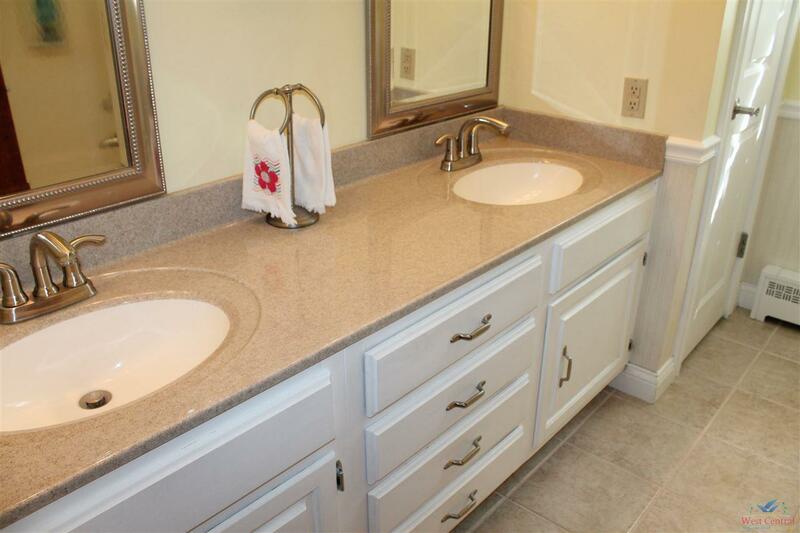 A must see home in Skyline school district!